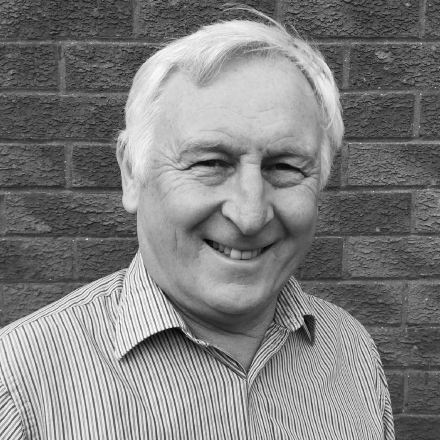 I have worked in the construction industry for over 50 years, starting out as an apprentice Site Engineer in my home city of Newcastle. I started scaffolding working for GKN, and moved around the North of the country, working on a number of major scaffolding projects. During my time at GKN, I started as an apprentice and worked my way into supervision. In the early 1980’s, I started work in Hull and really enjoyed the atmosphere, the people and the way of life. We started the company to offer a more personal, customer driven service built around family values. I am very proud that we were one of the first companies to join the N.A.S.C, as Training, Health & Safety and Scaffolding Excellence is at the heart of everything we do.